Private Mortgage Insurance (PMI) is often thought of as a “necessary evil.” It protects the lender and helps you purchase your home, but, it’s an added monthly expense that you will likely be anxious to get rid of as soon as possible. So, how do you eliminate monthly mortgage insurance? Below are some options to consider. Under the guidelines of the Homeowners Protection Act, as long as certain criteria are met, your loan servicer is required to remove PMI when the balance of your loan drops to 78 percent of the home’s original appraised value. Said another way, PMI is canceled when your loan-to-value (LTV) is 78 percent, To see how close you are to reaching that 22 percent equity mark, divide your current loan amount by your home’s original appraised value, which is typically the purchase price. But, don’t worry too much about doing the math because your loan servicer is required to provide you information annually on when and how you can cancel PMI. If you obtained an FHA loan prior to June 2013, FHA will cancel your Mortgage Insurance Premium (MIP) once your loan balance is scheduled to fall below 78 percent of the original value of your home. To put that into perspective, on a standard 30-year loan with a 3.5 percent down payment, cancellation typically occurs within 11 years. If you obtained your FHA loan after June 2013, the new cancellation policy is as follows: Loans beginning at 90 percent LTV or less will pay annual MIP for 11 years. Loans beginning at 90 percent LTV or more will pay annual MIP for the complete loan term, without the option to cancel. 78 percent isn’t necessarily the magic number. The Homeowners Protection Act also states that the homeowner may petition the lender to consider cancelling PMI when the LTV is at 80 percent. 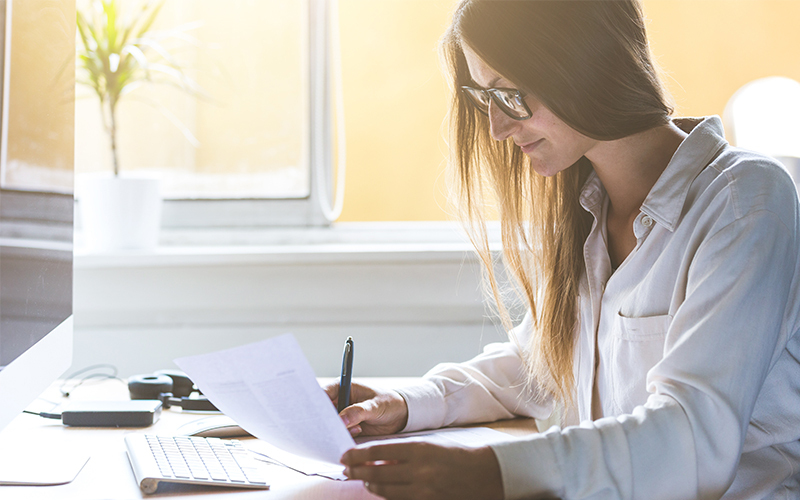 If you have at least 20 percent equity in your home and a history of timely payments, your servicer may allow you to submit a written request for PMI removal. Your servicer will require a new appraisal to determine the current value of your home and verify there are no junior liens against the property. With an FHA loan obtained prior to June 2013, you can request cancellation if you have at least 22 percent equity and have had your loan for a minimum of five years. If you obtained your loan after June 2013, you are unable to request cancellation of MIP using this method. You may be able to remove PMI by refinancing your existing mortgage. While rates remain low, you may be able to obtain a lower interest rate and reduce your monthly mortgage costs. If you have an FHA loan, you may be able to refinance into a conventional mortgage. Depending on the amount of equity you have, you may be able to reduce your mortgage insurance payments or eliminate them all together. If you need help determining if you are close to eliminating your mortgage insurance, contact a Loan Advisor who can help you analyze your current mortgage and evaluate your opportunities for savings.